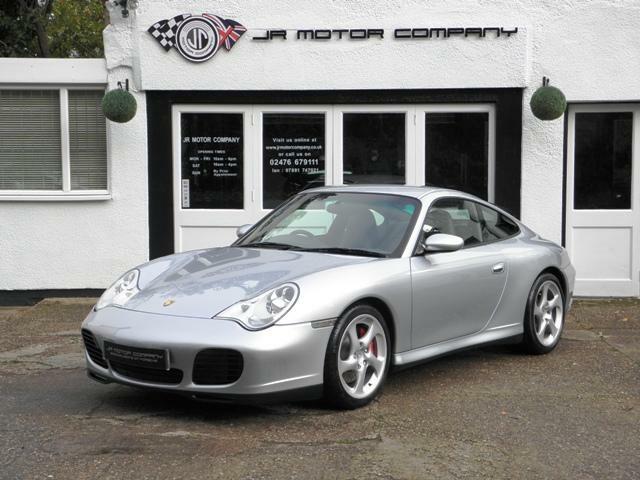 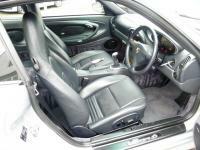 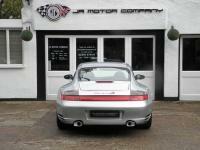 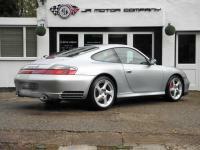 Additional information Porsche Porsche 911 996 Carerra 4S X51 Manual Widebody Coupe finished in Polar Silver Metallic paint. 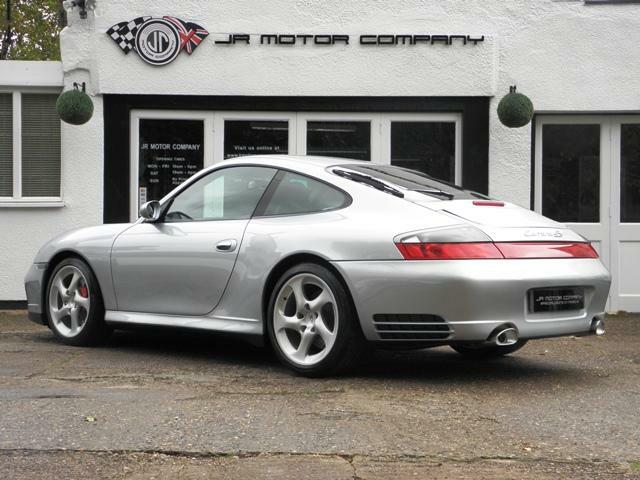 Absolutely stunning and extremely special 911 996 Carrera 4S X51 Manual 6 speed finished in Polar Silver metallic paint and complete with a huge list of factory fitted options which includes X51 Carrera Powerkit together with XLF Porsche Sports Exhaust system with polished tailpipes,full Metropole dark blue extended smooth natural leather interior trim including dashboard and door panels,electric adjustable memory seats,smooth leather 3 spoke sports leather steering wheel,alcantara roof lining,alluminium gearshift and handbrake with Porsche crest,alluminium dash surround,center vents and center dash strip,black dials,cruise control,(PCM2) Porsche communications management sat nav with cd player linked with Bose sound package,CDC4 multichanger and cd storage,(PSM) Porsche Stability management,18 inch turbo alloy wheels wrapped in n rated Michelin tyres with new 4s centers,litronic headlights with wash,windscreen with green shade band,red brake calipers,Porsche overmats,rear wiper,climate air conditioning to complete a very special 911.This stunning C4S comes complete with a fully documented immaculate OPC Porsche plus Porsche specialist service record totalling 13 stamps just completed by ourselves with a recent clutch kit and uprated IMS bearing and seals together with all spare keys and handbook pack.An outstanding appreciating 911 which is probably the only X51 available making this a solid investment! modified maps for the DME control module. 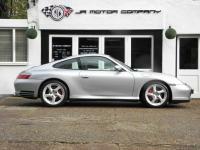 Although the overall power increase equated to just 25hp more over standard, it was supposedly “toned down” so as not to compete with its big brother the GT3 which produced 381hp. 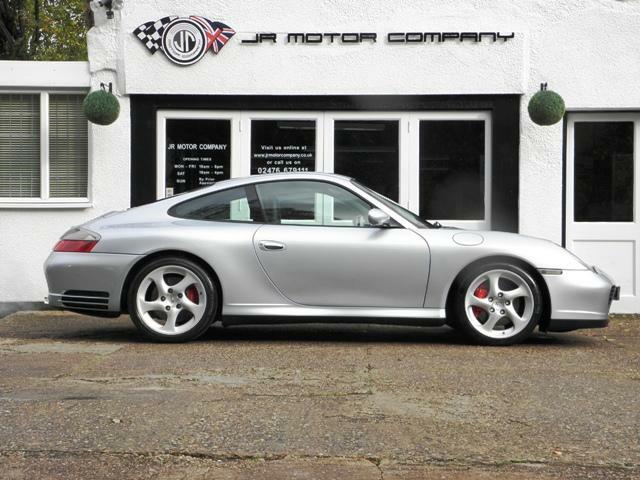 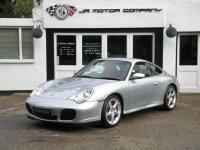 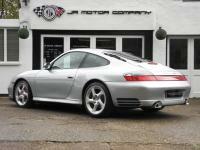 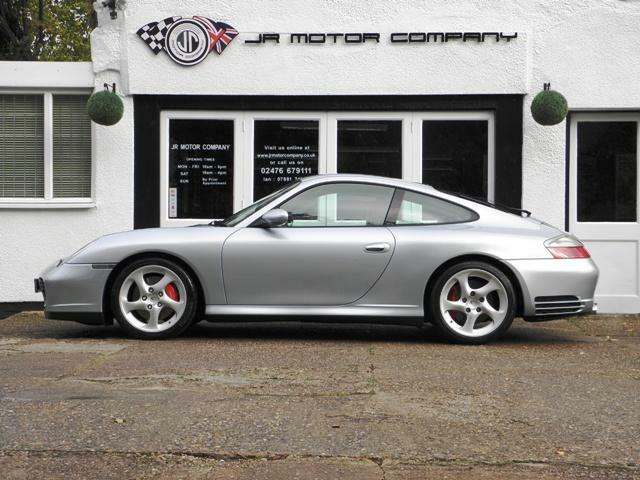 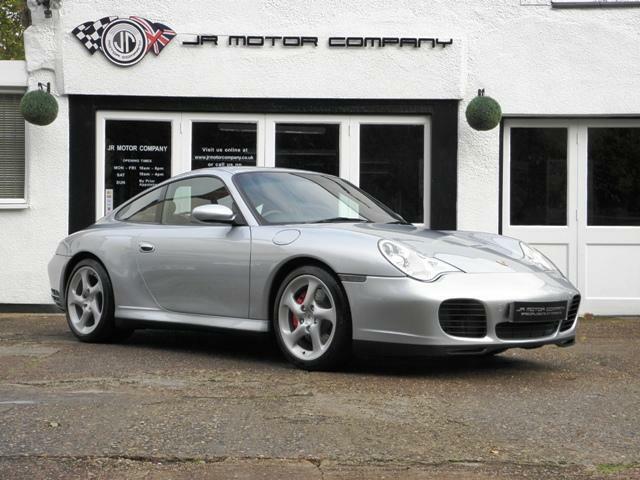 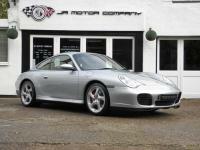 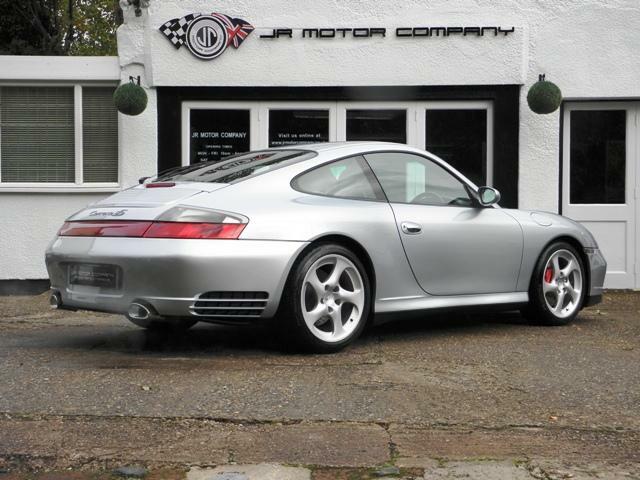 Together with the XLF Porsche Sports exhaust system this makes for a very rare and special collectable C4S.